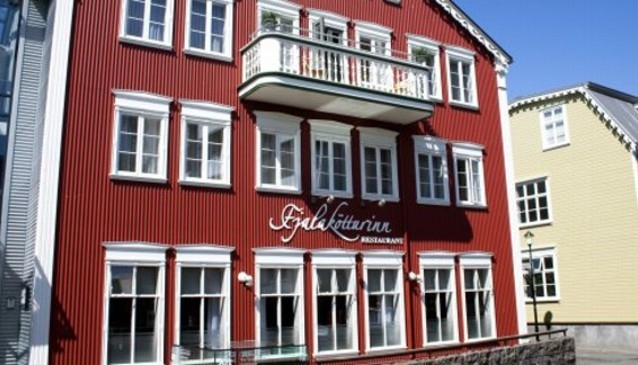 Fjalakotturinn restaurant is located in the center of Reykjavik and specializes in modern international food. Fjalakotturinn has established itself in recent years of operation and has been awarded the 'Award of excellence' by Wine Spectator magazine. 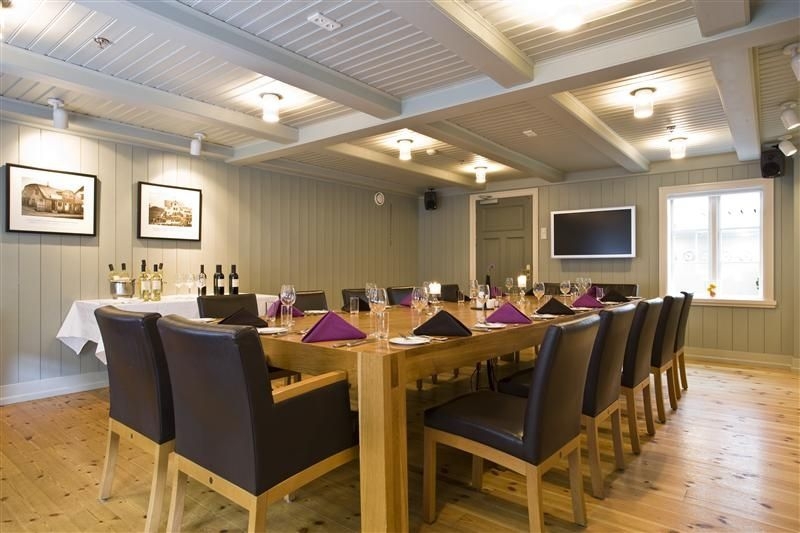 Fjalakotturinn has a varied menu that is close to nature and uses mostly Icelandic produce, especially Icelandic fish. 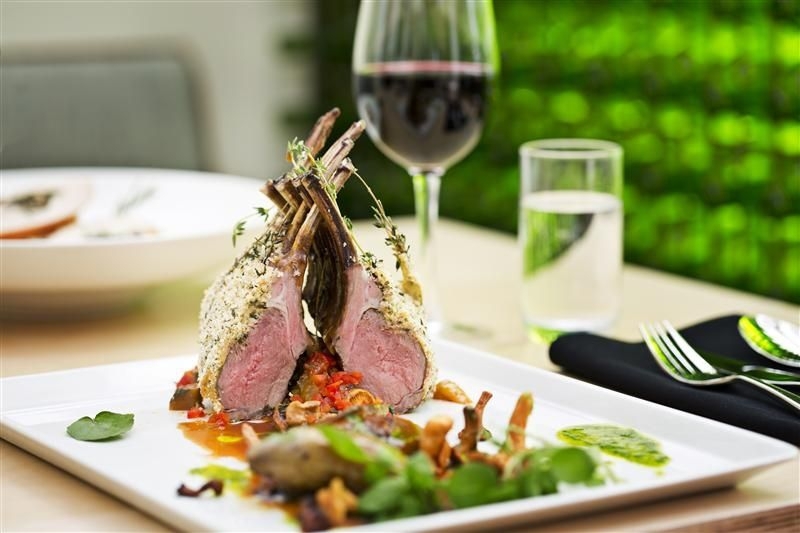 They offer three course menus of meat, fish or the daily specials menu. The 3 course gourmet menu changes daily according to what is the freshest produce each day. The breakfast menu at Fjalakotturinn is a kind of mini-brunch, tasty and plentiful for the hungry guests who just woke up. 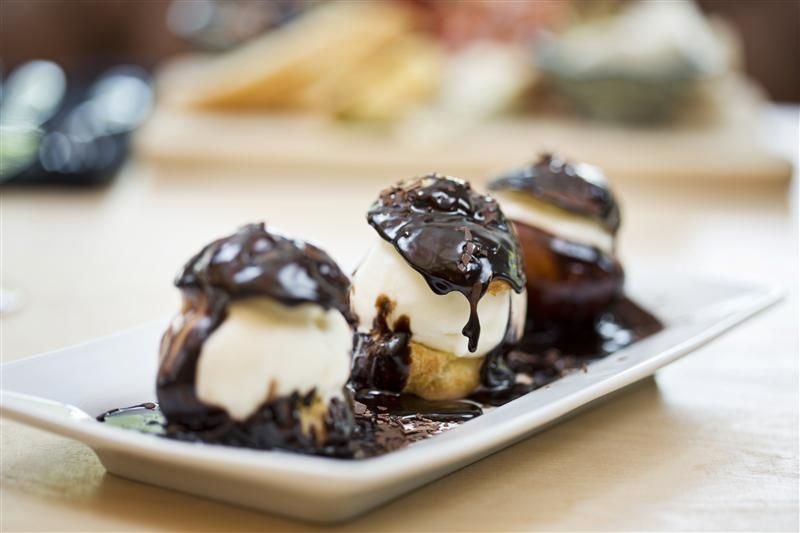 No matter which menu you select, you are in for a treat. 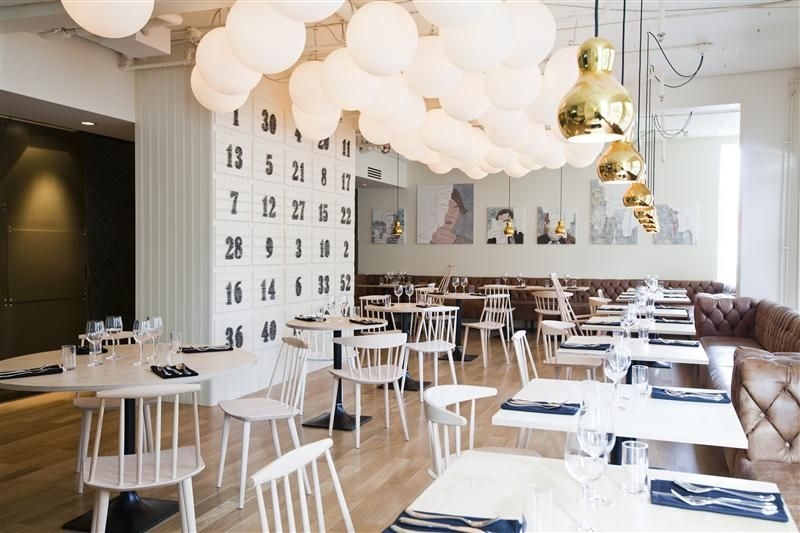 Trout, lobster, reindeer, salted cod, minke whale, lamb and wild goose are all traditional Icelandic ingredients that are popular with locals and visitors alike and may all be found on Fjalakotturinn´s menu. 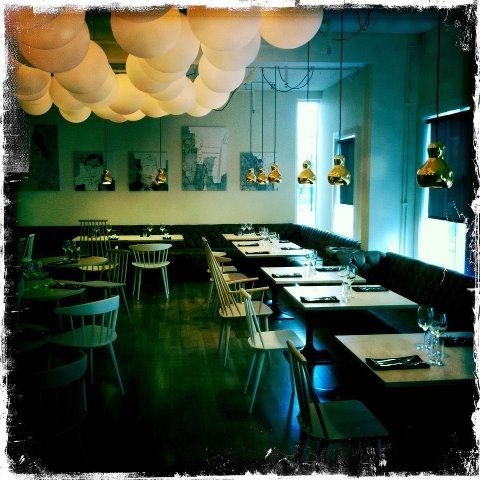 Associated with the restaurant is Uppsalir, the hotel bar, which has happy hour every day between 17:00 and 19:00. Fjalakotturinn focuses on smaller groups of 2-6, with a maximum of 8-10. It is a rather small and personal restaurant. Due to its petite size it can fill up quickly and there for we recommend making a reservation in advance. You can do that by phone or email (see contact details above). 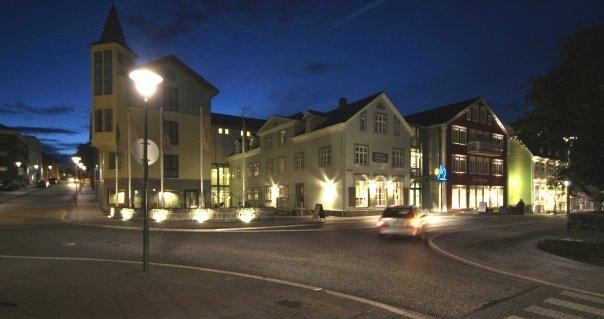 The restaurant is located in a building that also houses Hotel Reykjavik Centrum and the bar/café Uppsalir.